Home / Satellites / ISRO launched the lightest satellite "Kalamsat-V2"
ISRO launched the lightest satellite "Kalamsat-V2"
Indian Space Research Organisation (ISRO) has launched the Kalamsat-V2 from Sriharikota Space Centre. The satellite is named after former President and Indian scientist Dr A.P.J. Abdul Kalam. It is the lightest satellite to be ever built and launched into orbit and it is also ISRO's first launch of a satellite built by a private firm. It is a communications satellite for ham radio transmission, a form of wireless communication used by amateurs for non-commercial activities. The satellite is being built by students belonging to Space Kidz India, a Chennai-based space education firm. The satellite costed 1.2 Million Indian rupees and was built during the span of six days. 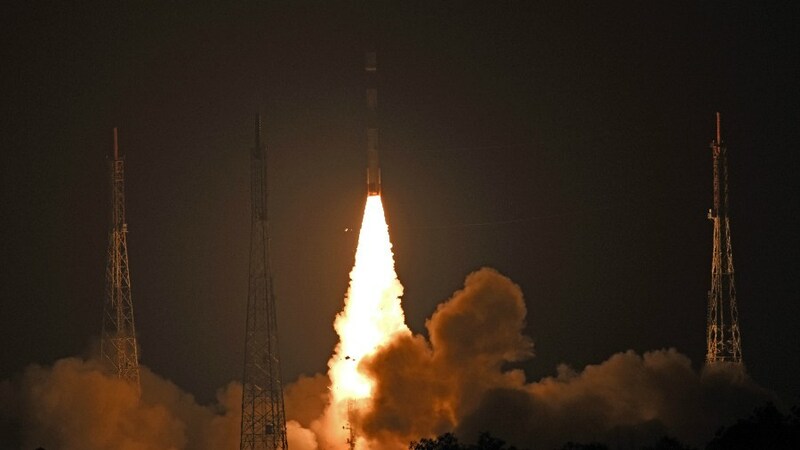 The Satellite was launched using the Polar Satellite Launch Vehicle (PSLV), a four-stage rocket. ISRO made an attempt to recover the dead rocket stage in this launch. 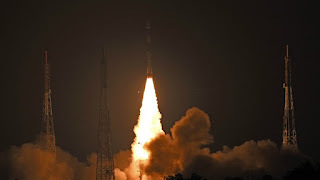 With PSLV rockets the first three stages usually drop back to Earth; its fourth and final stage using liquid propellants is stopped and restarted several times to get a spacecraft into just the right orbit. ISRO converted this fourth stage into an experimental orbital platform to conduct small experiments in space. This experimental orbital platform will aid in carrying out experiments in a near zero-gravity environment. For the first time, ISRO is conducting such an experiment to reclaim a dead rocket stage and to keep it alive. Q. Name the lightest satellite launched by the Indian Space Research Organisation (ISRO) from Sriharikota Space Centre?